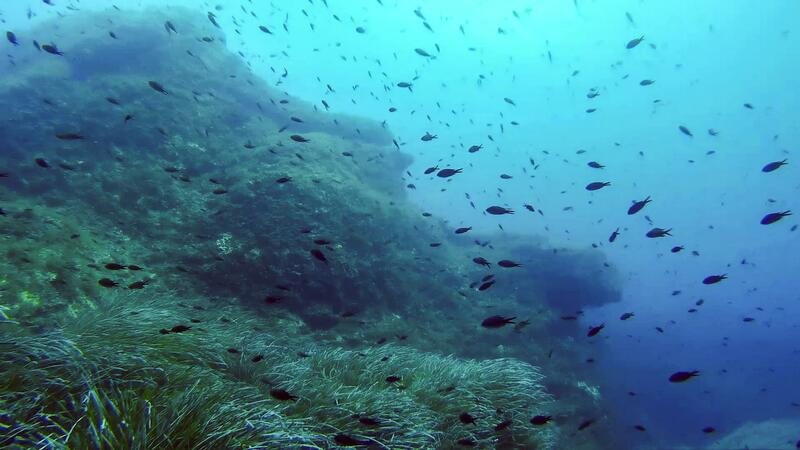 Black John dive site is an offshore reef near Ghar Lapsi at the south coast of Malta. 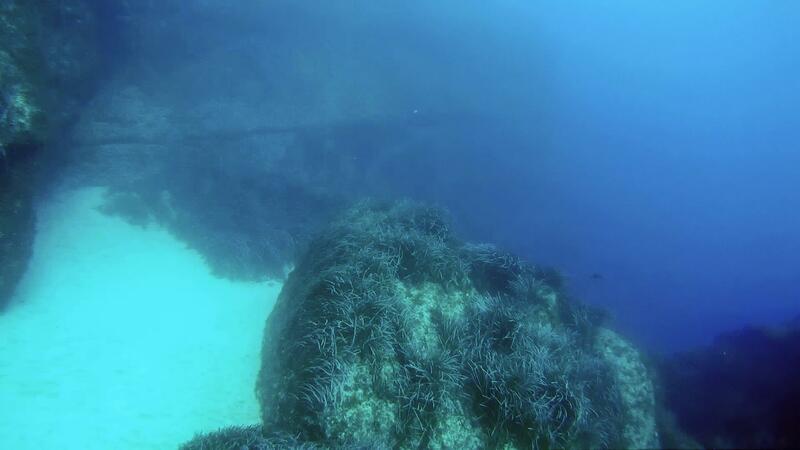 Maximum depth of the reef is about 23 meters, but further away from the reef depth is 38 meters, making Black John the deepest dive of Ghar Lapsi sites. There is a small arch/overhang and some interesting rock formations near the entry/exit point. 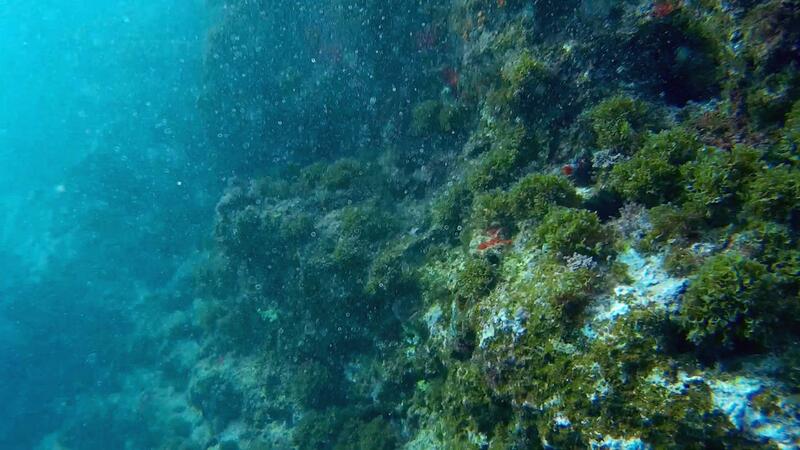 Deeper off the reef there are large boulders, sea grass and sandy areas. The special thing about Black John is its location next to reverse osmosis plant. The salty water from the plant falls into the sea, and sometimes the halocline between sea water and salt water is really clear. Black John is the least dived of Ghar Lapsi dive sites, mostly because it's more difficult to reach, but it is very nice dive and well worth the trouble of getting there. Parking is possible near the reverse osmosis plant and walking about 200 meters over uneven ground with diving gear to get directly to the dive site. The other option is to enter from Ghar Lapsi cove and take a long swim (about 400m) to Black John. Using underwater scooter is also an option. Strong currents are not unusual in this area. ★★★★☆ near by water osmosis plant generates a lot of haloclines around the area. The pinnacle is also very nice.